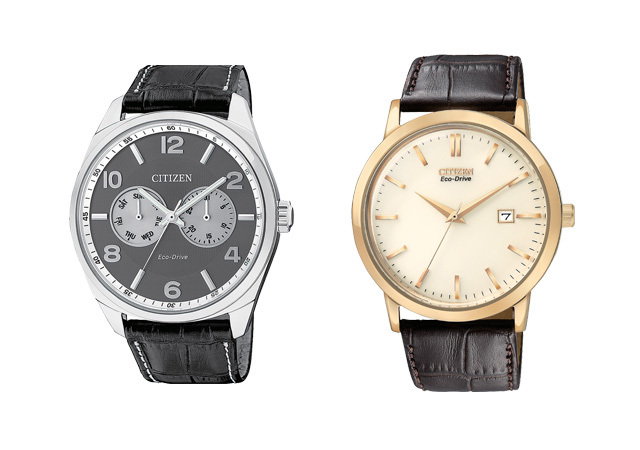 Citizen has become the leader in Ecologically Friendly timekeeping with the Eco-Drive collection of light powered watches. 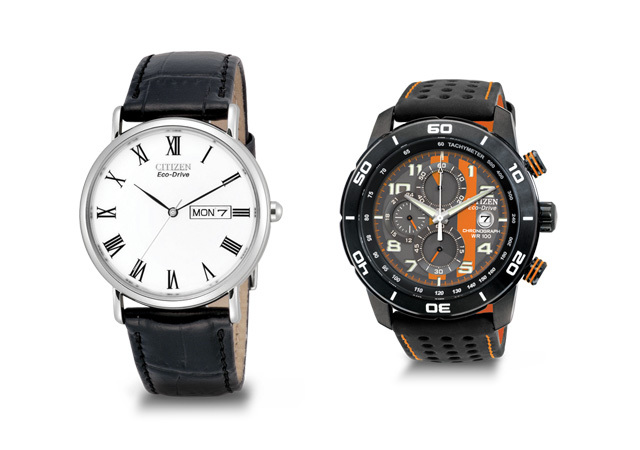 Models range from dress to sport to professional dive watches to suit all lifestyles. 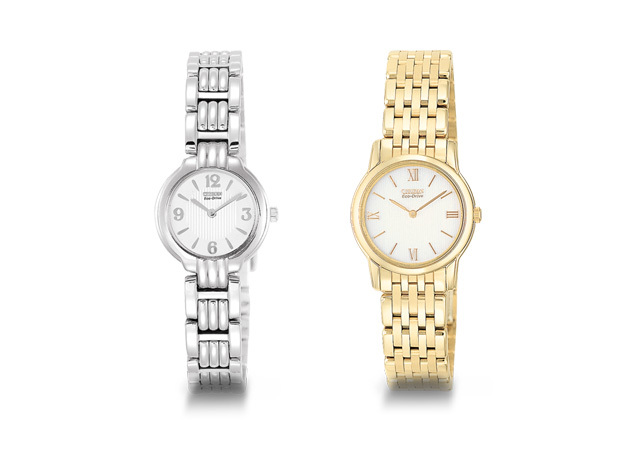 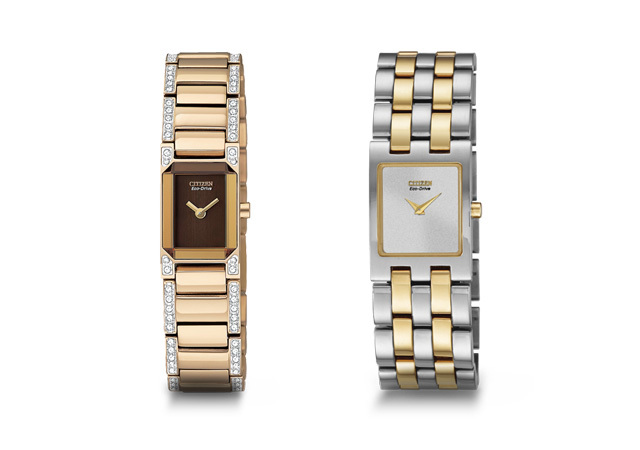 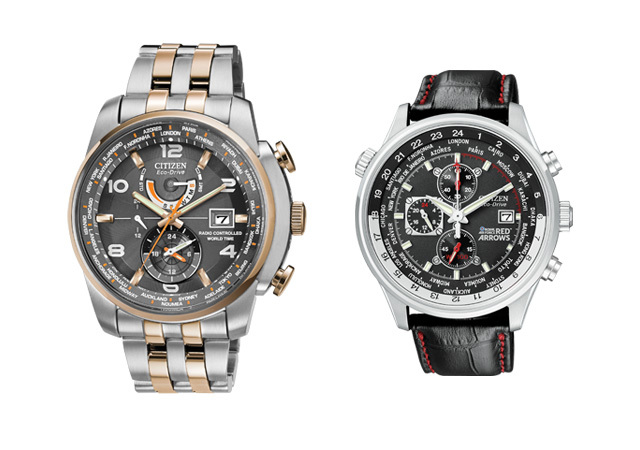 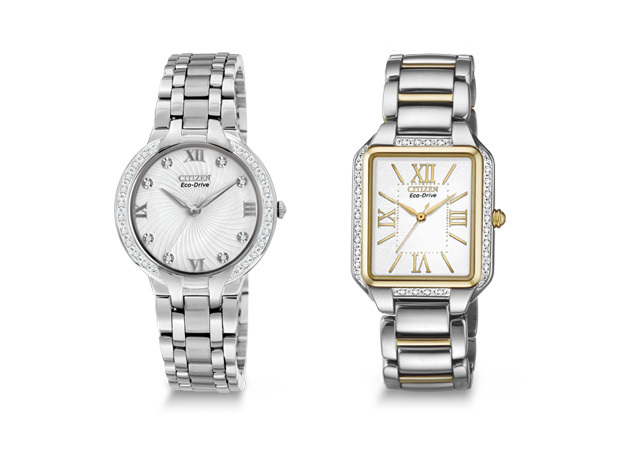 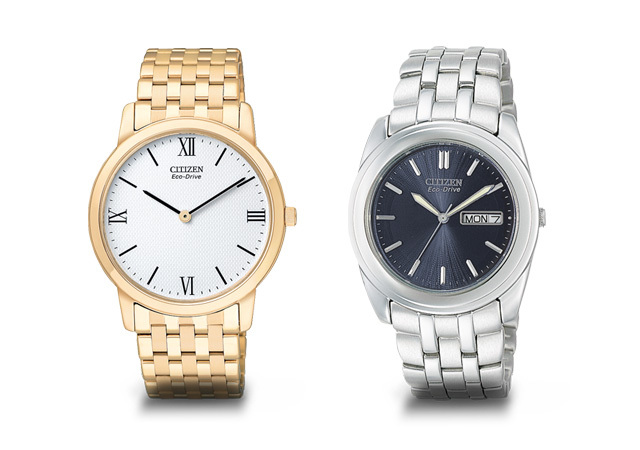 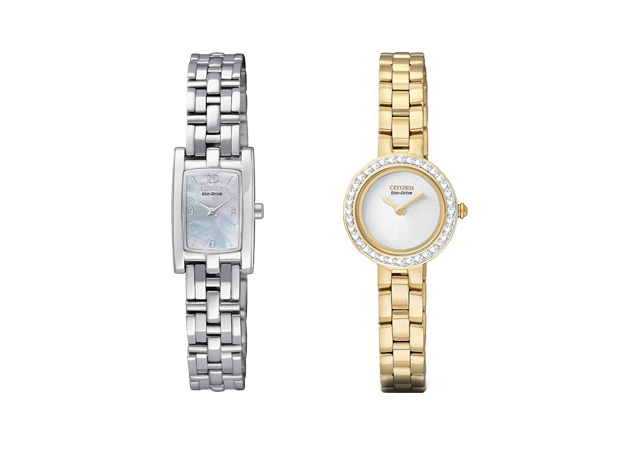 Citizen Eco-Drive runs continuously in any kind of natural or artificial light for a lifetime of use.